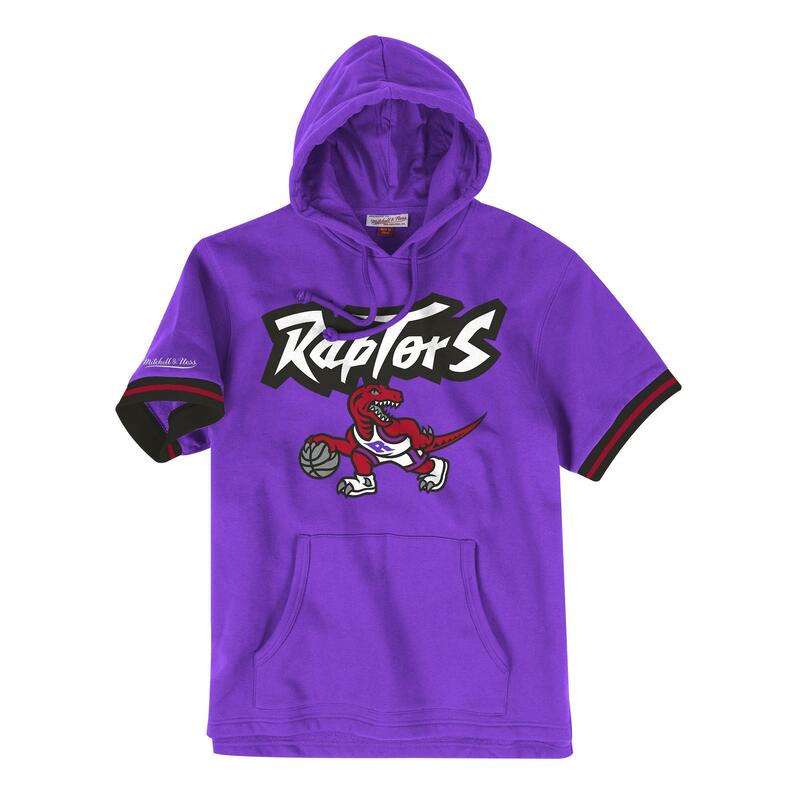 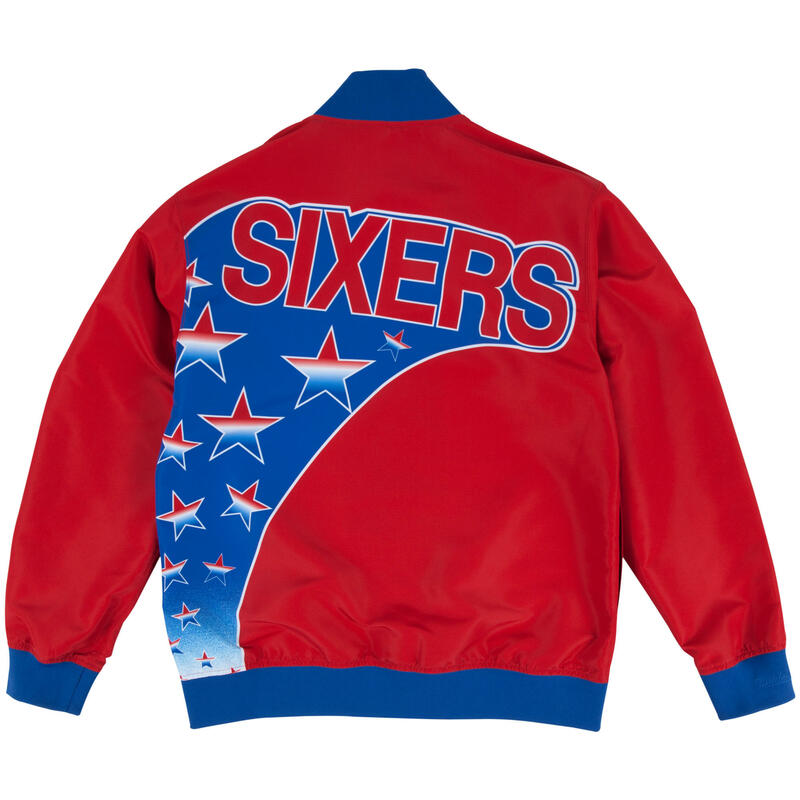 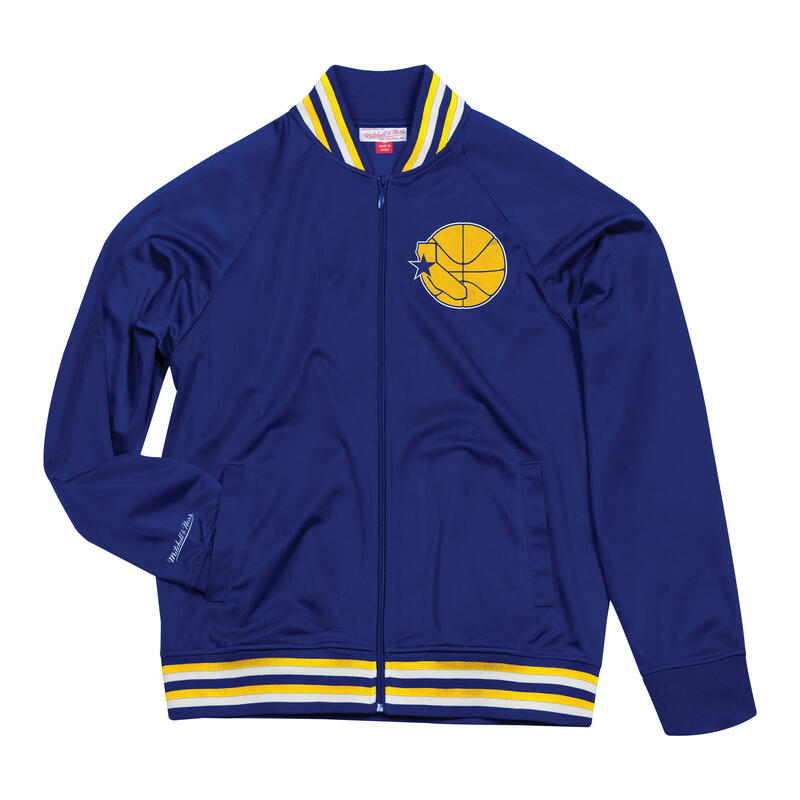 This Authentic NBA Warm-Up Jacket pays tribute to the 1993-94 Philadelphia 76ers. 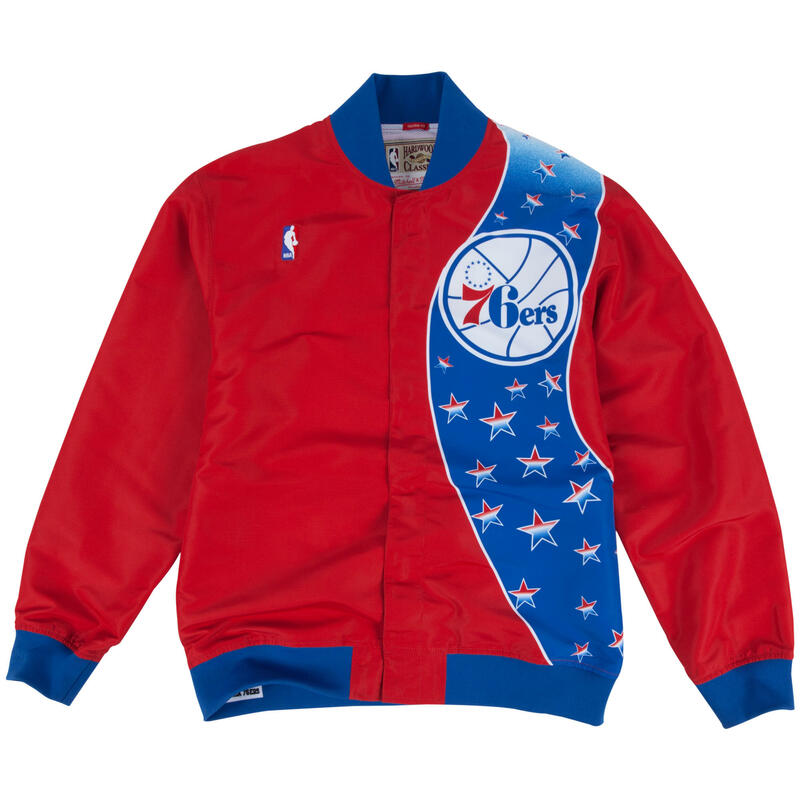 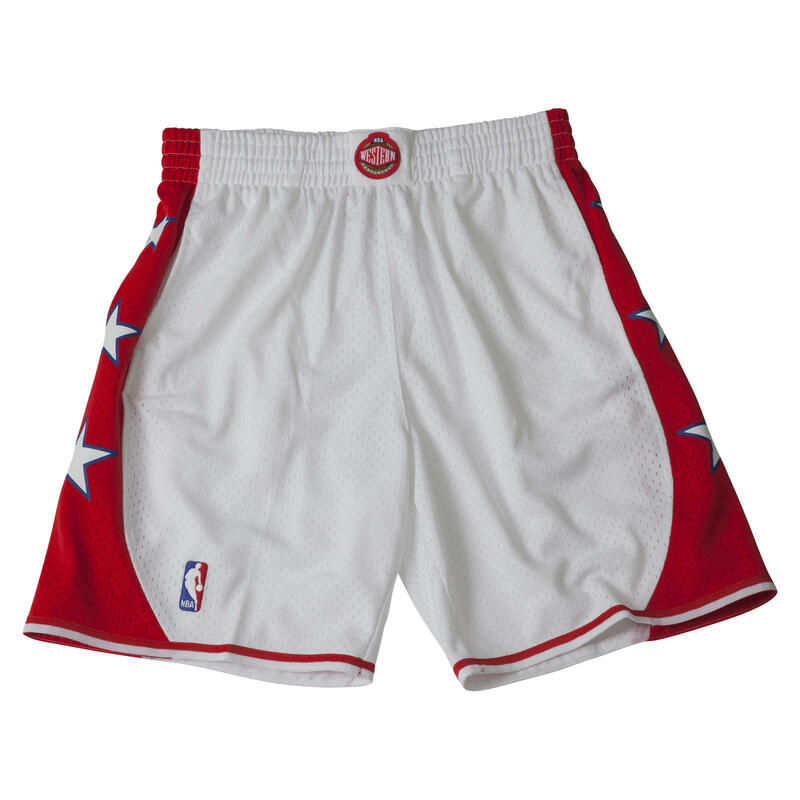 A 76ers team logo is embellished across the front and back with an NBA logo in the upper right. 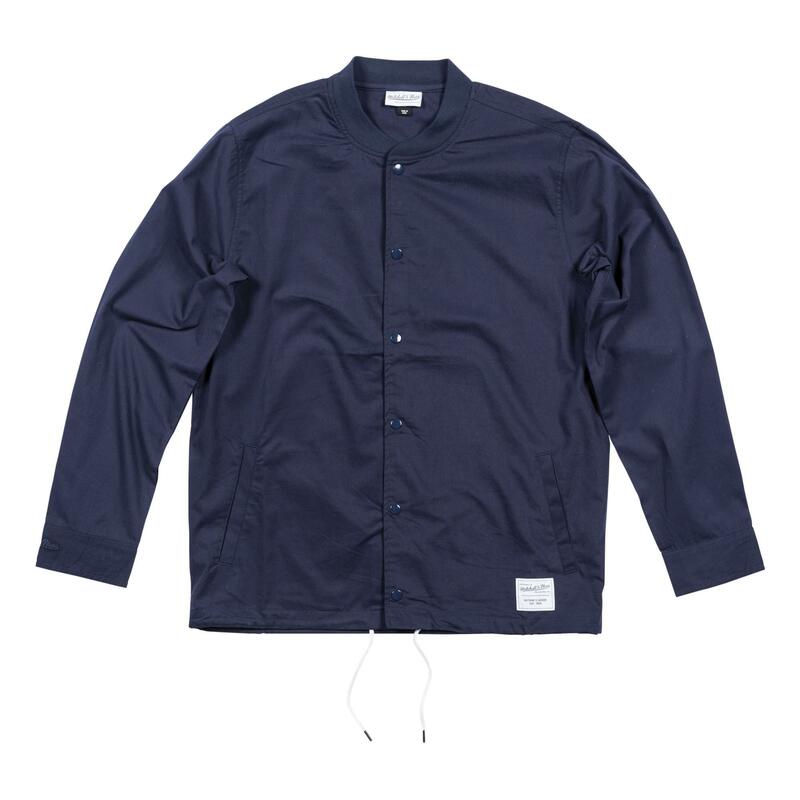 This nylon jacket also features a full-zip construction and a slim tailored fit.